People will take more than 1.3 trillion digital photos this year — according to industry analyst site InfoTrends — and we’ll take nearly all of them on our smartphones… where they’ll likely live until we run out of room on our phones. 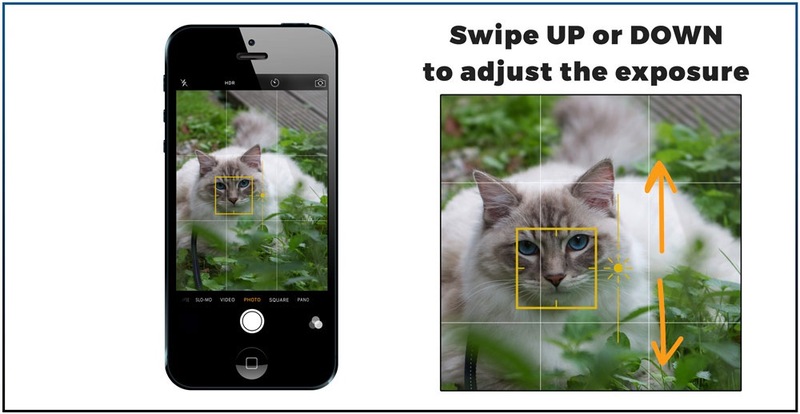 But using a smartphone as your default camera comes with a whole host of specific problems. 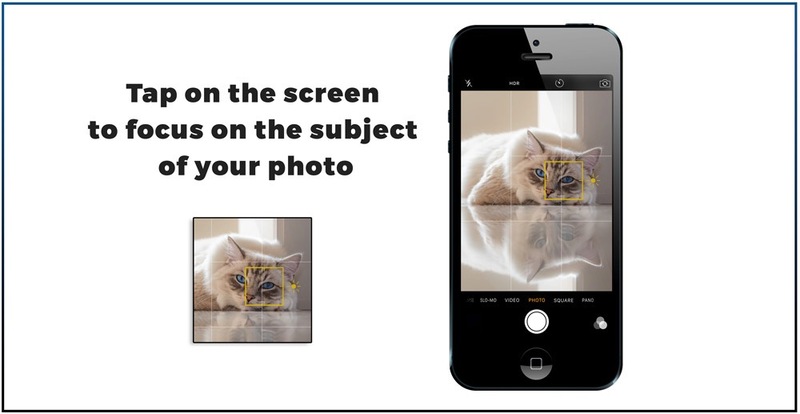 Here’s how to fix some of the most common smartphone photography missteps. That’s right. Tap a face or landmark and wait until it becomes really crisp and sharply into focus. This works the same whether you’re on an iPhone or Android. 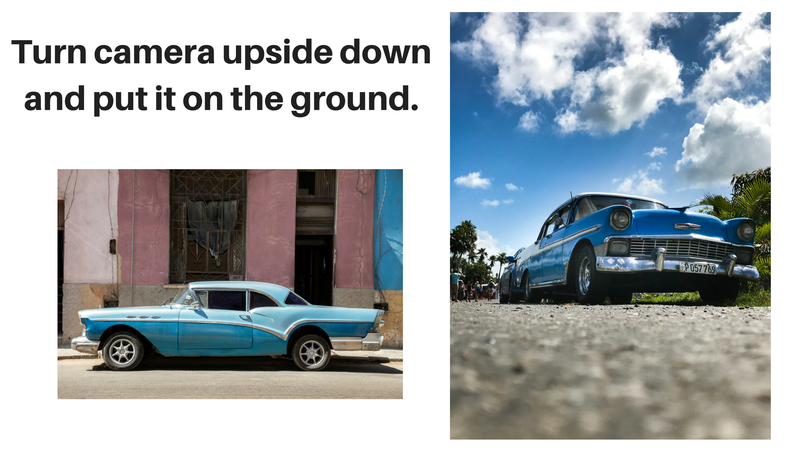 Even if you think your phone’s auto-focus feature is doing the best job it can, this simple tip can really save you from a bury pic. Taking a photo while also including yourself is an age-old photography problem that’s just as bad on smartphones as it’s ever been. Stretching your arm to grab a shot of you and your friends leaves your limb blocking half the picture, not to mention the double chin it’s probably giving you. 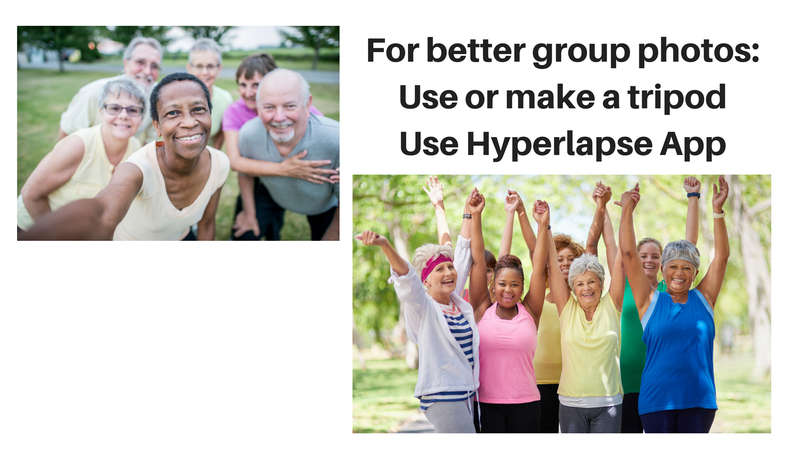 The “hack” for taking great group or couples shots is to download a time lapse app. Not the built-in time-lapse app that’s native to a lot of phones like the iPhone, but an app that takes full resolution photos on an interval. That way, rather than having just one shot with a timer that you have to reset every few seconds, time-lapse apps do it all for you. You can move around, even turn that into a movie afterward, or just take single resolution shots that you can print out after for your family or yourself. There are several time-lapse apps available for iOS and Android, but I like Hyperlapse from Instagram (free) and Microsoft Hyperlapse for Android (free) best, mainly because of added features that smooth out bumpy shots. If you can’t find something to lean your phone against so that it’s pointed in the right direction, a couple of elastic hair ties can do the job. Use them to secure your phone to just about anything, even a cup, and you’ll be taking stable group selfies in no time. You can also use a hair clip to provide some stability in a pinch! Generic photos are the worst. Taking a pic of your pets, kids, or friends can feel pretty stale if there’s not a lot going on, but you can add some flair by turning the photo on its head, literally! Try turning your phone upside down and setting it on the ground. This genius hack blurs the foreground and brings your eye right to the most important part of the photo. It adds some artistic style to the overall picture and will make your photo look like it was perfectly planned. Even the best photographers in the world use a little help from editing tools. 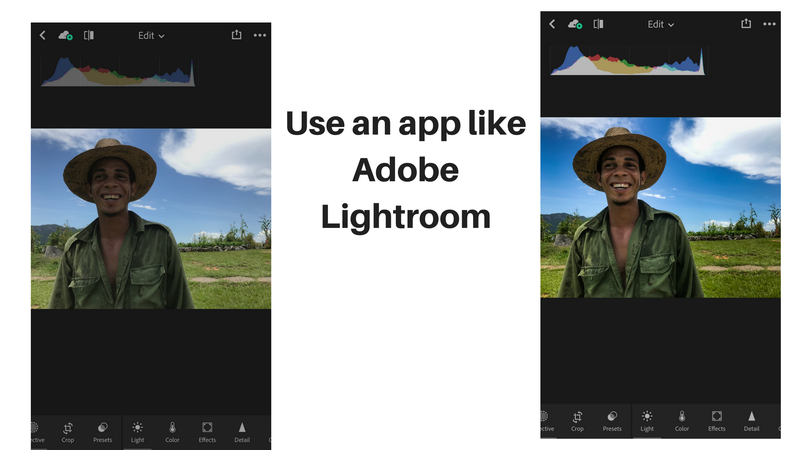 The Lightroom app for iPhone and Android by the photo masters at Adobe is your go-to here. 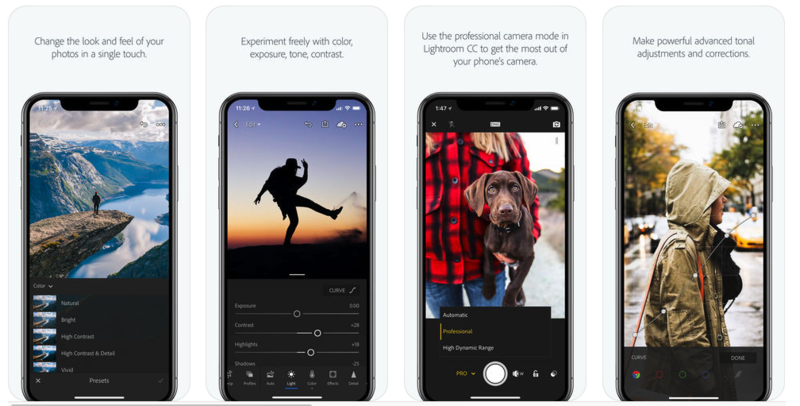 A lot of professional photographers know Lightroom, and now they make Lightroom as an app that you can have on your phone and it has all of the same functionality and all of the same power. Get to know gradient filters: In the sky or water, bringing out the whites of someone’s eyes in the portraits, and then just selectively bringing the saturation up for certain colors and not others. Think of it like finger-painting for adults.